Fight for Sight is a major funder of sight loss research and funds research into sight loss from cradle to grave, but sight loss topics are rarely top of the list for more general research funding. This week’s campaign, headed by Baroness Boothroyd, is highlighting this gaping hole in research funding. Problems developing in childhood, if untreated, may remain hidden, only to lead to disability in old age. The University of Reading has received funding to help us understand many childhood vision problems, including a recent grant from Fight for Sight to look at children’s focusing in schools. We have also done some ground breaking research into how children learn to use their eyes together – another skill that needs to be learned in childhood, or not at all. 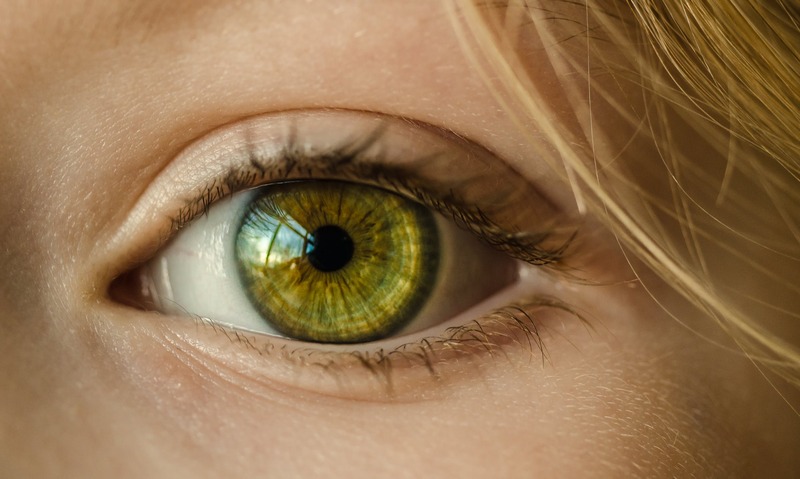 We research eye focusing – how people co-ordinate the need to point their eyes inwards to look at near things, and simultaneously focus their eyes to stop it going blurry. If these systems don’t work well together it can lead to eye strain, double vision, blur for close work and squints. These problems are often referred by optometrists to orthoptists in hospital eye clinics. It is a surprisingly complex topic, and our recent Fight for Sight-funded research has been about finding out whether, or how much, it matters if children don’t always focus properly as they learn to read. An untreated ‘lazy eye’ (amblyopia) that develops in a toddler can mean that an elderly person who develops macular degeneration in the other eye needs to be registered as blind, rather than continuing to lead an active and independent life. Sight loss is a huge problem for millions of people, and we need to be addressing it now.